Internationally-known fine art photographer, Lynn Sloan, is also an accomplished writer. The fourteen short stories in her first collection, This Far Isn’t Far Enough, have all been published in literary magazines of note. “Bird”, for example, one of my favourites, appeared in the Connecticut Review. In “Bird”, an American Midwestern grandmother, Martha, who has just buried her husband of many years, thinks back to the affair she had with Glenn, who predeceased her husband by seven years. Their affair ended when her husband found out and gave her an ultimatum. Post-funeral, a bird gets into her house – an omen of death, although this is not spelled out in the story. (For more about this superstition, read A Bird in the House by Margaret Laurence.) Two of the most significant people in Martha’s life have already died before the bird got indoors, and something else dies – her illusions. Among her sympathy cards is one from Glenn’s widow, and, feeling a bond with her, Martha drives out into the country to drop in on her. Their meeting is cordial, but during its course, Martha learns something that shakes her version of the past. Sloan’s promotional material says that she writes about “people on the edges”, and “people at defining moments”, and this is certainly true for another excellent story, “Ollie’s Back”. Ollie, at thirty-four, is a talented chef trying to make a come-back after betrayal by Donnie, his former boyhood friend and partner. Donnie had handled the management and reception end of their successful restaurant in Providence, R.I., while Ollie was in charge of the cuisine. Donnie, however, was dealing cocaine, unbeknownst to Ollie, and when he was sent to prison the business collapsed, and Ollie was reduced to cooking in a series of downscale restaurants. As the story opens four years later, a wealthy lawyer, Simone, who liked their restaurant and always wanted to own one, funds Ollie to run an unlicensed, illegal restaurant, specializing in Lowcountry cooking, in his ghetto apartment. Local foodies line up around the block; soon Simone and Ollie are doing so well that she starts looking for premises to lease so that they can become a legal restaurant. At the same time, she mentions that she has visited Donnie in prison and that Donnie has asked about Ollie. Aghast, Ollie makes it clear that he wants nothing to do with his former partner. To that, Simone says: “We don’t get a big allotment of friends in this life, Ollie.”, a statement that is manipulative and not necessarily accurate. Focusing on their growing business, Ollie thinks that Simone has dropped the subject of Donnie. But when she mentions that Donnie’s parole hearing is approaching and that the board will count a prospective job in his favour, Ollie is faced with a difficult choice. “Nature Rules” (previously published in Shenandoah) provides the book’s title. Bonnie, the protagonist, has moved from Chicago to an island in northern Illinois because she “wanted a new life, far from her kids, her crummy job in the county clerk’s office and her mother’s depressing house…” As the story begins, Bonnie is “engaged in a long-term game of mutual attention and respect” with a scavenger bear, which, like all wild animals, is potentially dangerous. Then Bonnie’s daughter phones to say that her brother, age 26, is in Louisville and in trouble with the law – again. They form plans to go to him to see what can be done. Then Bonnie’s ex- husband, who abandoned her and the children twenty-four years earlier, turns up to announce that he wants to help, because their daughter asked him to. Imagery is effectively used in “Near Miss”, first published in Hawai’i Review. Rolly, a young art professor working on a sculpture installation for a museum in upstate New York, is creating a “rootless branchless forest… a regiment of husks abandoned, formerly living.” As the story opens he’s in his studio, pretending to work, brooding about how to tell his pregnant wife Alice that they shouldn’t have a baby. Clearly he feels the need to be “rootless and branchless.” Meanwhile, Meg, with whom he has just made love, is sitting nearby in his sweatshirt, grading papers. While the outcome is predictable after reading the first two paragraphs, we continue reading to find out what Rolly learns from the experience. Rolly reminded me of the main character in Alice Munro’s “Material”, a story about a writer who regards others’ suffering as grist for the mill. At the end of Sloan’s story, Rolly destroys his new idea, “burial canoes” in a moment of devastating insight. 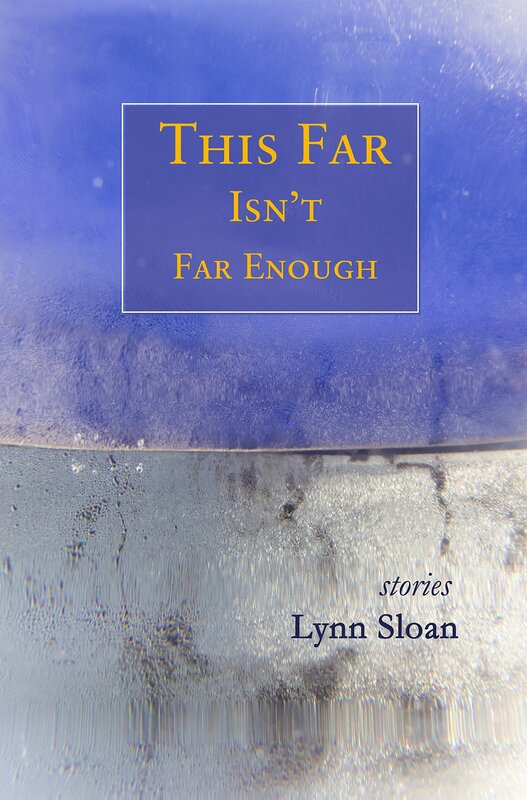 Lynn Sloan’s stories are not always uplifting and heartwarming, but they are all well-crafted and thought provoking. About the reviewer: Ruth Latta’s latest novel is Grace and the Secret Vault. 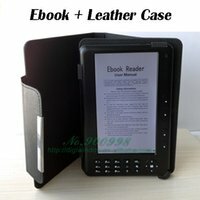 For more information, visit http://ruthlattabooks.blogspot.com.